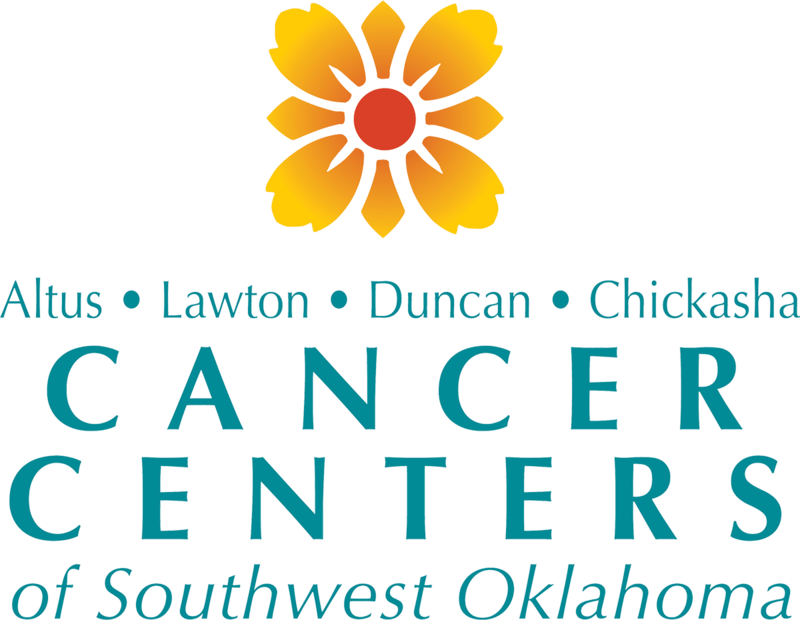 At the Cancer Centers of Southwest Oklahoma we understand that a diagnosis of Cancer is a life changing event. Therefore, we believe that at a time when you are fighting for your life you should not have to spend your time navigating and managing the complex healthcare system on your own. For just that reason we have Nurse/Patient Navigators on staff to assist patients through their cancer care journey. A nurse/patient navigator essentially is a problem solver and also a highly resourceful individual. The navigator is trained to anticipate, address, and overcome barriers to care and to guide patients through the health care system during a very difficult time. The result is that patients with suspicious findings have a greater chance of receiving a quick and timely diagnosis and any necessary treatments. In addition, services may be better coordinated and more consistent, resulting in improved outcomes. Save lives from cancer—Ensure that all patients who have a suspicious finding find resolution through more timely diagnosis and treatment. Eliminate barriers to care—Make sure that patients get to follow-up appointments and are aware of and can access needed services. Ensure timely delivery of services—Assist patients in moving through the health care system as needed in a timely manner. Too often the positive gains made in finding cancer early are lost because of a lack of clinical follow-up by the patient. Nurse/patient navigators, while collaborating with other members of the cancer care team (eg, physicians, nurses, social workers), guide patients through the health care system and help to prevent and eliminate barriers to quality care and treatment. Why Is Nurse/Patient Navigation Important? These barriers may cause patients to miss follow-up appointments or delay cancer care until they are very sick. It is also vital that patients receive continuous care from screening through diagnosis and treatment to ensure the best quality outcomes. Nurse/patient navigators are trained in these necessary skills and have the appropriate qualities—enthusiasm, an openness to learning, connectedness to the community and its culture, and a lot of energy—to act as compassionate, effective guides in bridging the gaps to help patients, their caregivers, and their families. Nurse/Patient Navigation … Because no one should fight alone!